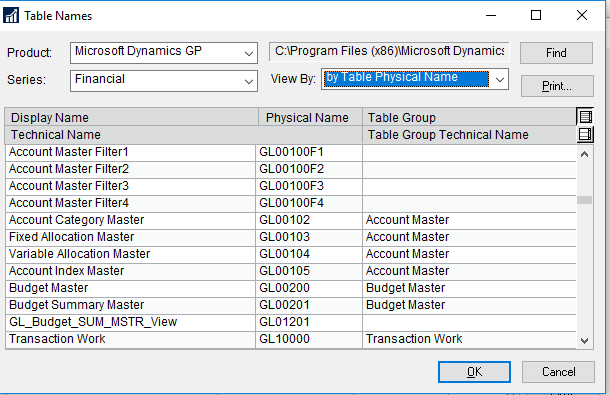 Clients ask me all the time to explain the structure of the Dynamics GP tables and how they are set up. Instead of asking them to remember my answer, it is easier to tell them where to find the information and bookmark it for future reference. Go to Victoria Yudin’s website GP Tables page. Then you can bring up the tables for each of the modules. 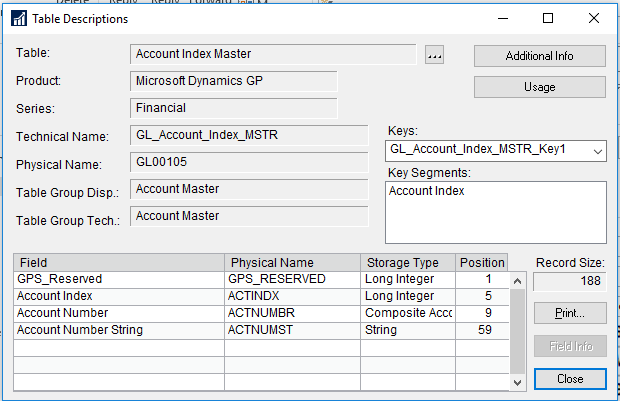 And if you drill into one of the tables you can see the Key Indexes. 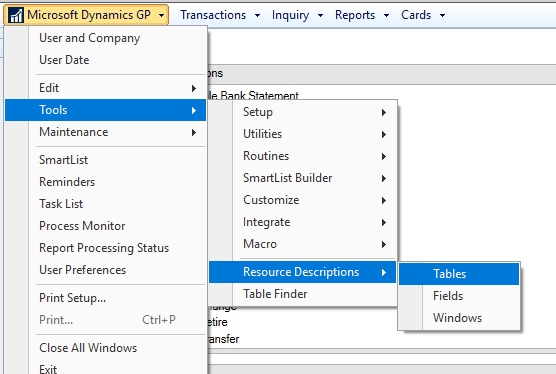 For more Microsoft Dynamics GP Tips and Tricks visit www.calszone.com/tips. 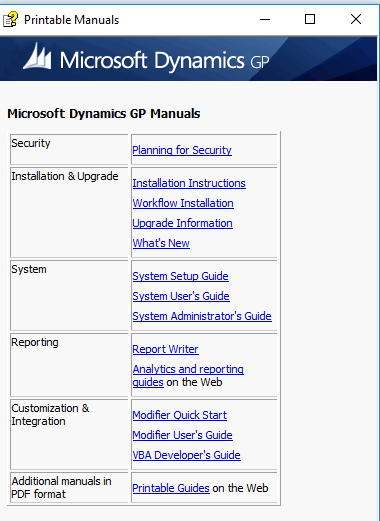 For Microsoft Dynamics GP support and training contact 860-485-0910×4.